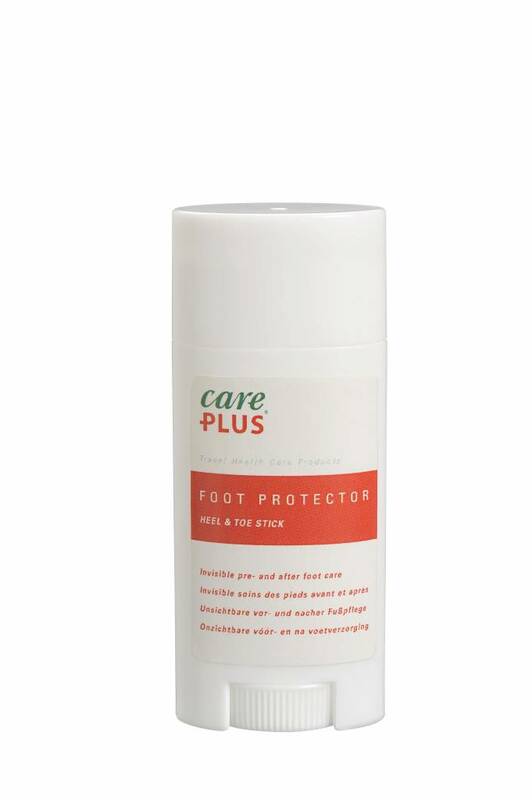 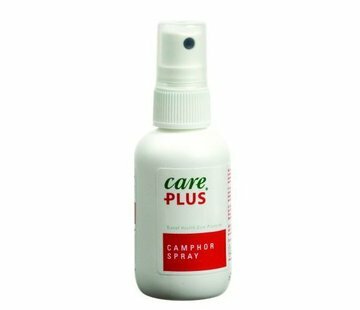 Care Plus Foot Protector Stick. 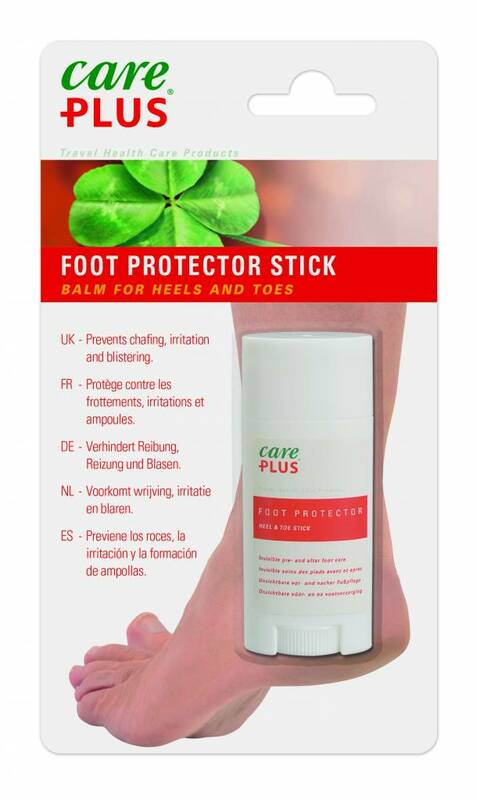 The Foot Protector Stick is designed to prevent blisters. 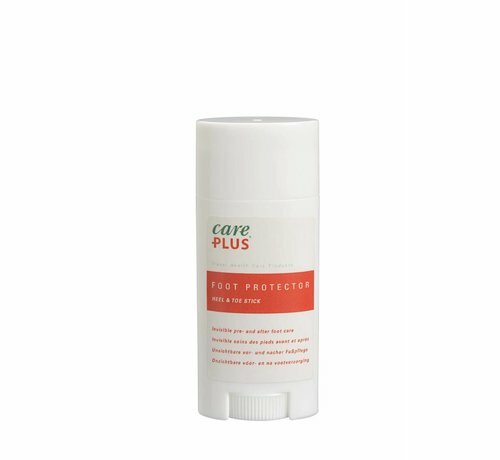 The active ingredient DEFENSIL® soothes skin and reduces redness. 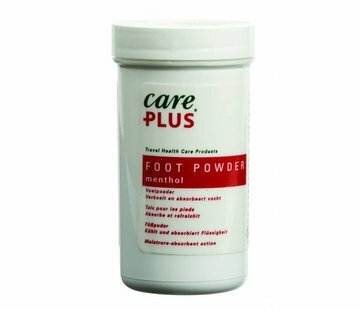 The invisible cream with healing and moisturizing shea butter is perfect for use in open shoes, sandals and flip-flops. 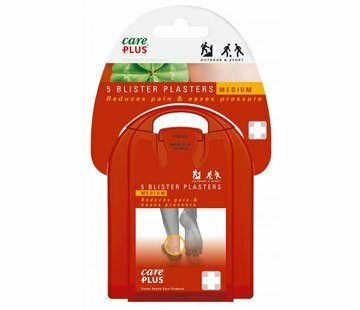 The stick provides immediate relief from rubbing of shoes.